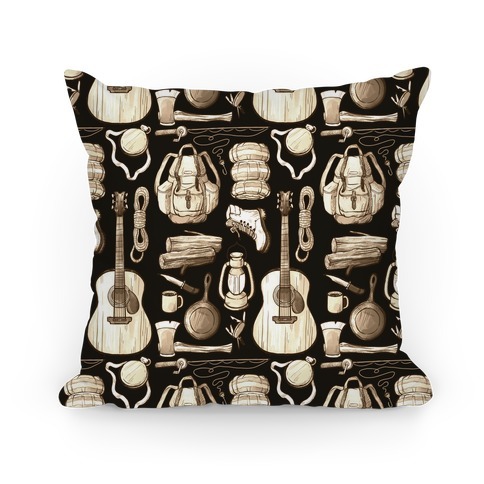 Browse our collection of 3 Art Pillows and more. Designed and printed in the USA. 100% Satisfaction Guaranteed. 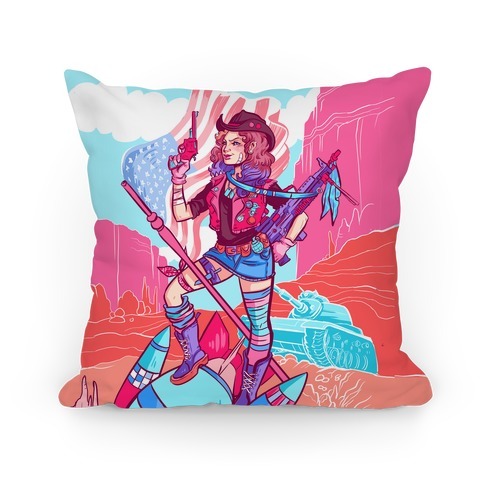 About this Design Perfect for if you want to show off your love of guns AND America. What else could a gal want? 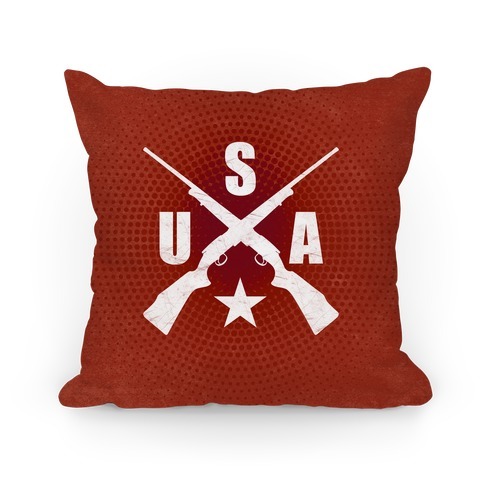 This is the perfect design to show off your love of guns as well as your American pride! Now get out there and go hunting while representing the greatest country in the world, America! Perfect for if you want to show off your love of guns AND America. What else could a gal want? This is the perfect design to show off your love of guns as well as your American pride! Now get out there and go hunting while representing the greatest country in the world, America!